In a mold structure, the cooling channel tends to leak at the joints between mold plates as well as those between the mold plate and the core insert due to the existence of joint gaps. To prevent this from happening, O-rings are often applied to seal the joints. Ensure sufficient positive pressure between the mold plate and the core/Cav insert. 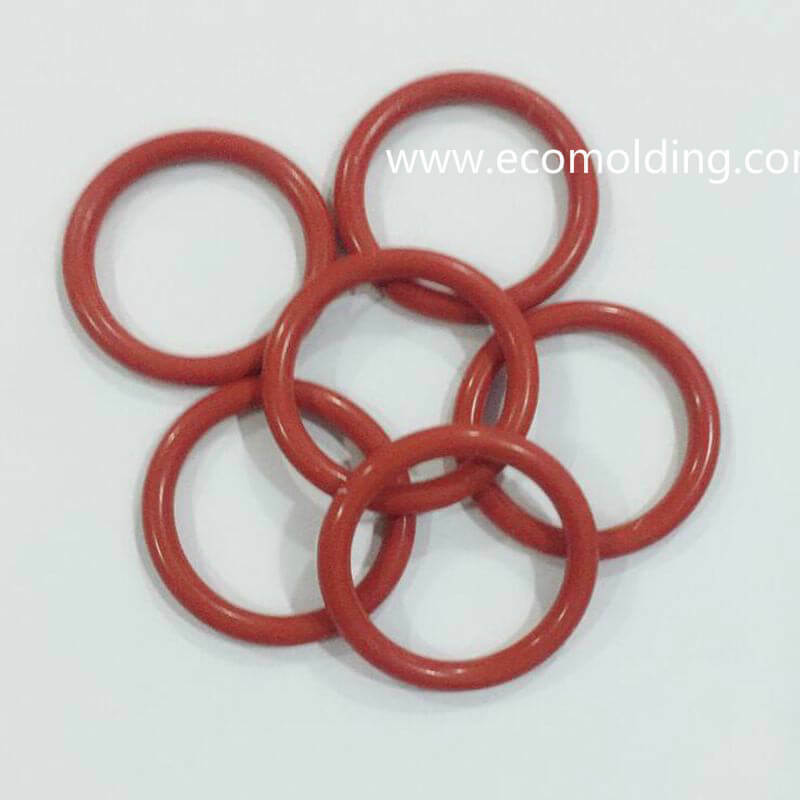 HASCO O-Ring size and spec.